the Stealthbox®, leaving 1/2-inch of the threads exposed. 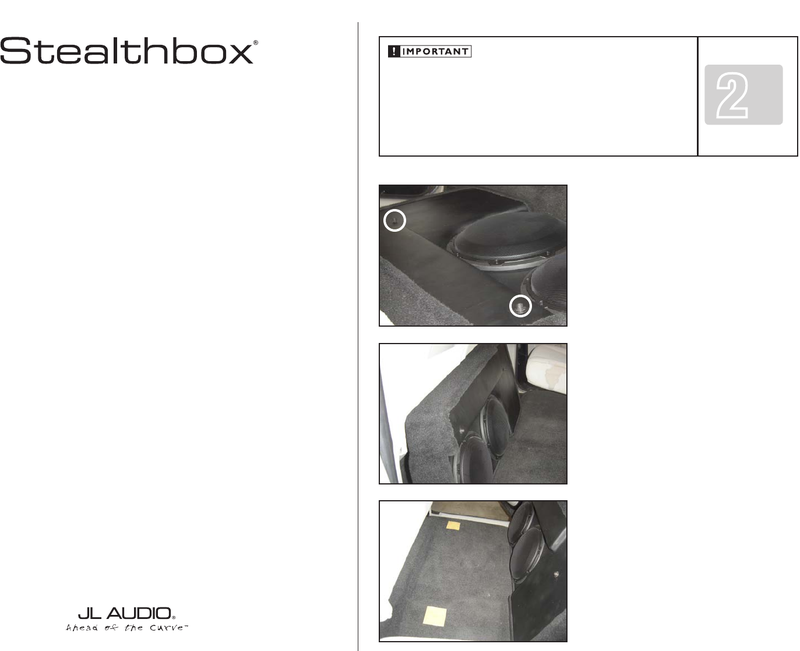 Place the Stealthbox® into the truck, like in the picture. Remove the paper backing from the supplied wax squares. with the Stealthbox® placed into the truck.